The Naval Submarine Base Bangor in Silverdale, Washington has developed a curbside, drop-off, and institutional recycling program that meet the needs of military and civilian personnel, retirees, dependents, and members of the community. In June 1989, a drop-off facility was established for the approximately 40,000 people that have access to the base. Materials accepted include: steel and aluminum food and beverage cans, glass and plastic containers, newspapers, magazines, and corrugated cardboard. A curbside program that includes all 800 housing units was implemented in November 1990. The same materials are accepted in three stackable bins, which are picked up once a week, the same day as garbage pick-up, and brought to the drop-off facility. An institutional program collects steel, glass, and plastic containers from the club facilities and galley. The materials are rinsed, separated, and brought to the drop-off facility. All of the recyclable materials are hauled away by Peninsula Recycling of Bremerton, Washington. The steel cans are shipped to Proler (MRI) in Seattle. 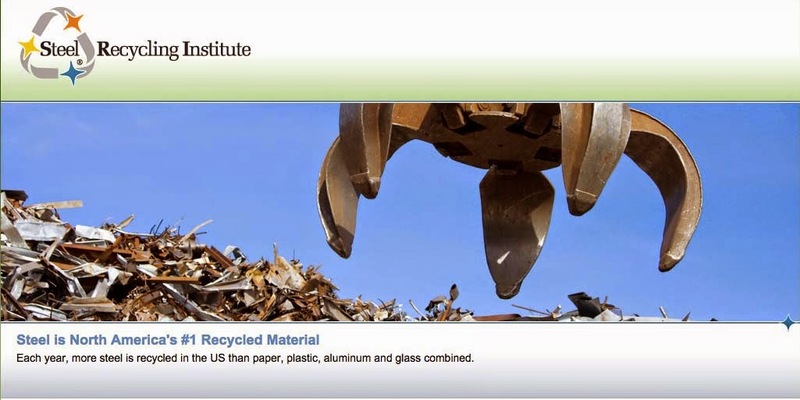 the EPA’s national municipal recycling awards.